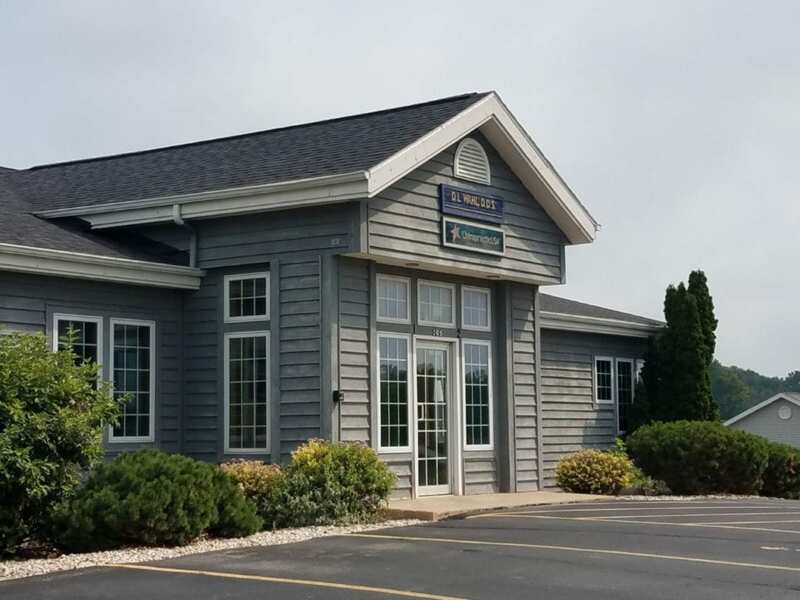 Are you looking for a caring dental office in Beaver Dam? My team and I are devoted to serving our patients and providing personalized dental care! You can be confident that the entire team is working together to provide dental care that is gentle and ensures you get the healthy and beautiful smile that you deserve. Communication among our dental team is critical to providing you with the best dental experience possible! With windows in every operatory and throughout the practice, our office can be described as bright, warm, and cheerful. Our modern office utilizes the latest technology including digital radiography to make your visit comfortable, relaxing, and efficient. We are pleased to continue the quality of our care by proudly serving you and your family! Dr. Wahl has a reputation in Beaver Dam for his commitment to providing compassionate and gentle dental care while creating attractive and healthy smiles. He has proudly devoted nearly 25 years to his patients and strives to provide the best dental treatment possible. 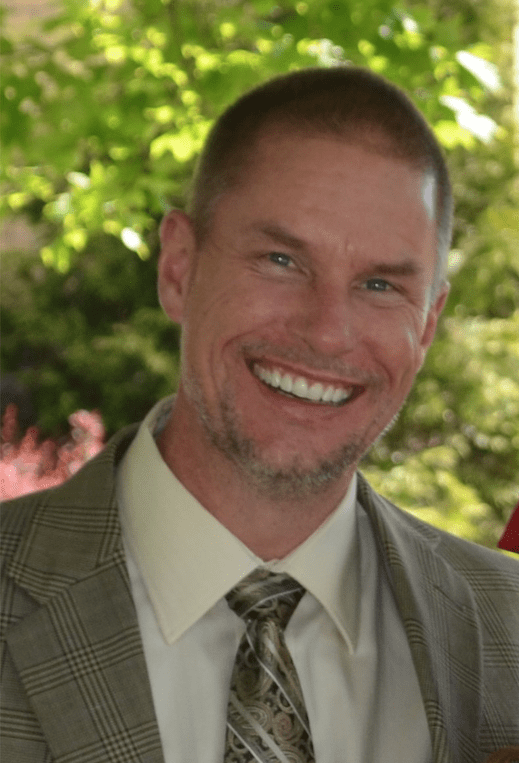 After completing his undergraduate degree from University of Wisconsin – Madison, Dr. Wahl graduated with distinction from the University of Minnesota Dental School in 1993. He completed a General Practice Residency at the Minneapolis Veteran’s Affairs Hospital in 1994. Dr. Wahl has a passion for learning and has earned the Fellowship Award from the Academy of General Dentistry. Dr. Wahl loves spending time with his wife and their two grown children. In his spare time, he likes to ski, fish, mountain bike, and hike. He is an active Lions Club member and has fun working with this group on service projects in Beaver Dam. A Healthy, Beautiful Smile is Just a Phone Call Away!